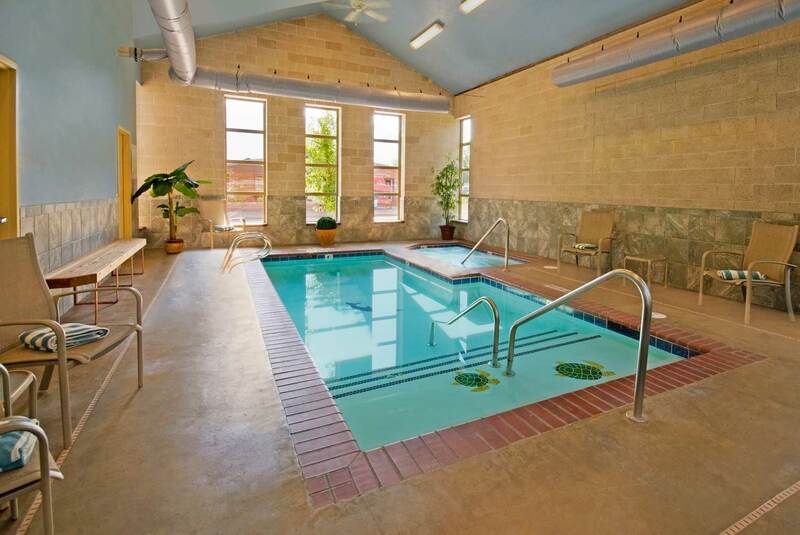 Pools can be a wonderful addition to a home, but not all homes have the space for a full-sized pool. 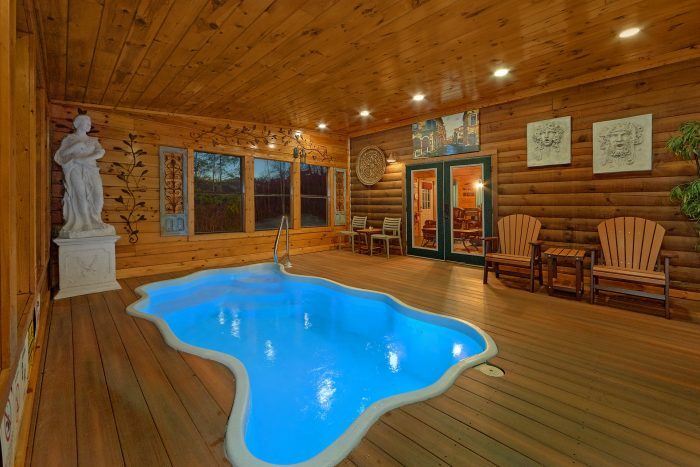 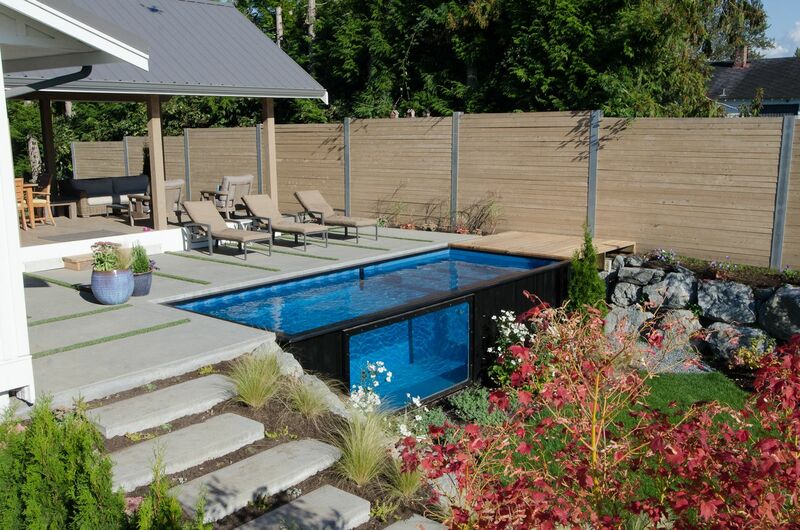 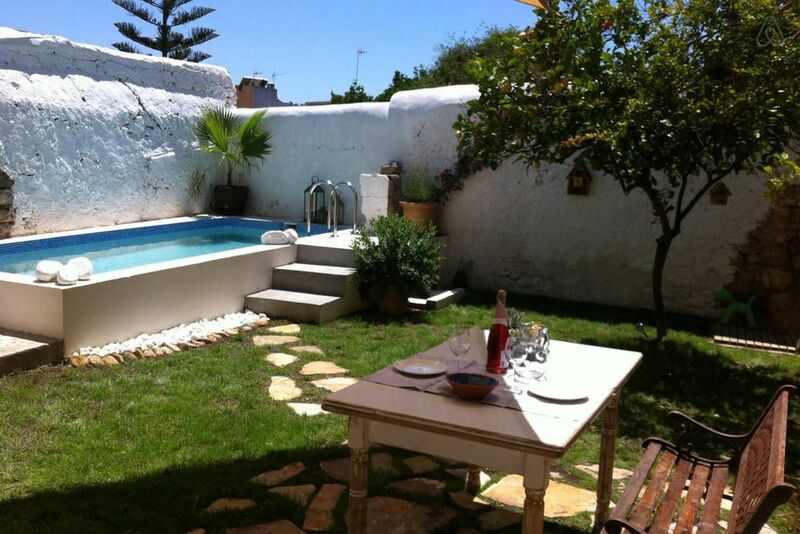 What do you do if you don’t have the free space to dedicate to a full diving pool? 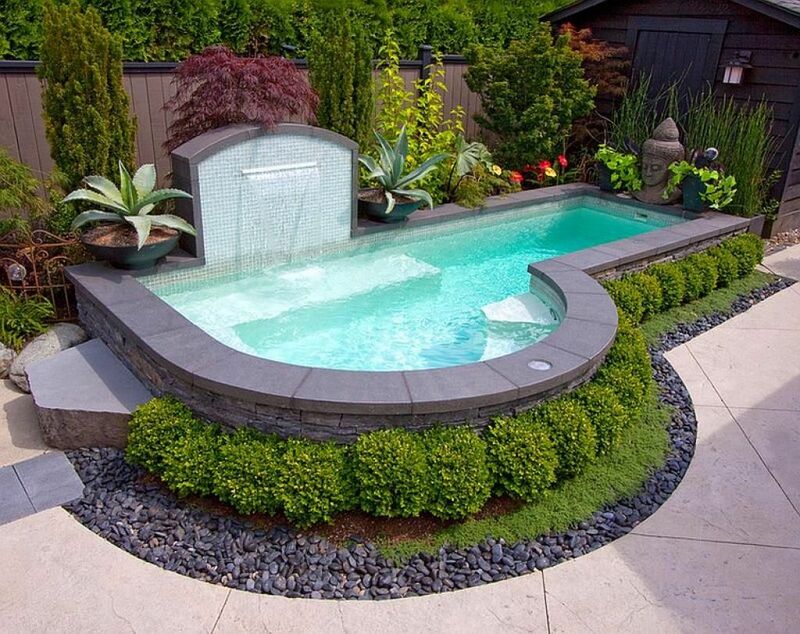 Don’t worry, there are plenty of ideas for smaller pools that may work for the space you do have! 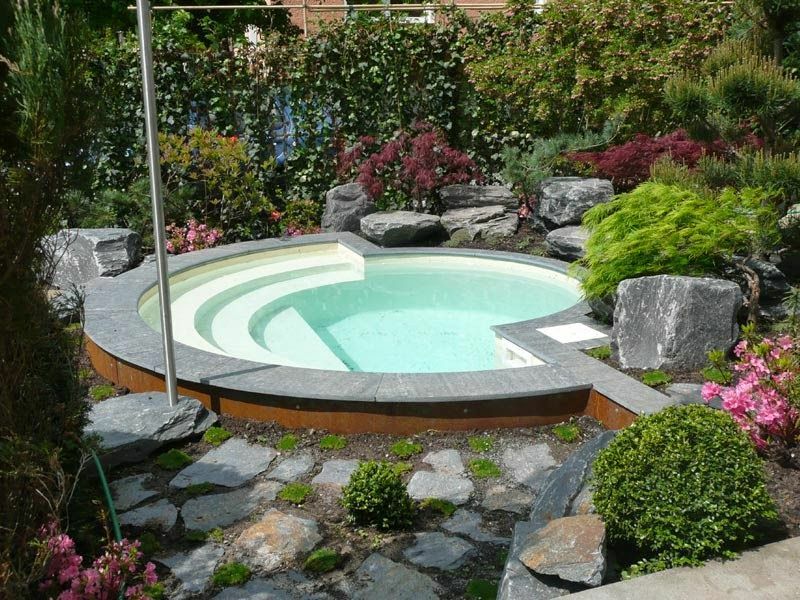 From a small infinity pool on the edge of your deck, or a small circle in ground pool in your yard, there are a great deal of options for small personal pools. 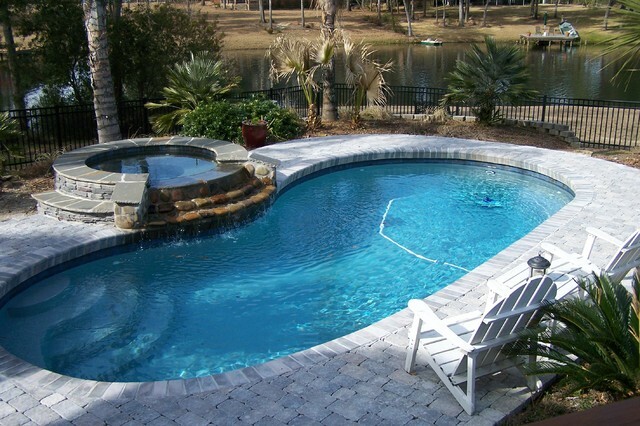 Smaller pools are a great option for smaller yards, smaller families, or if you just feel like dedicating much of your space to a pool. 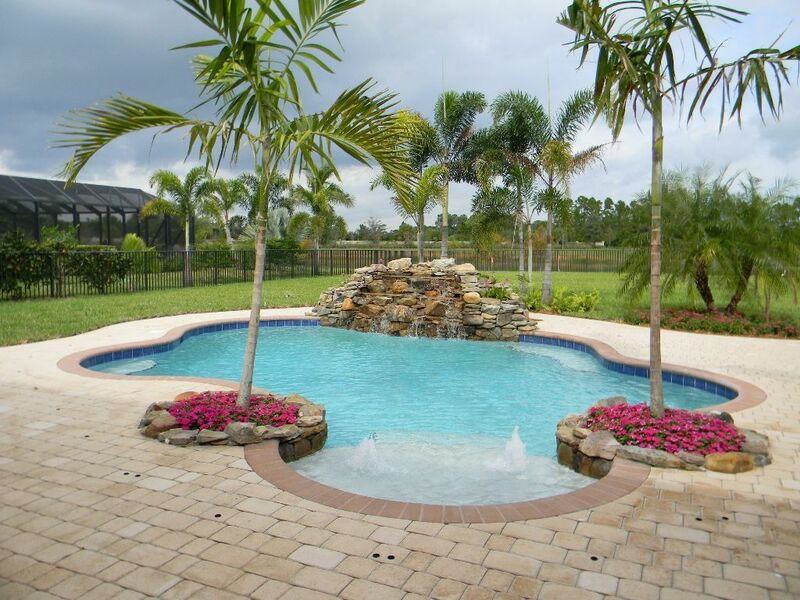 Since most modern homes adopt a simple, clean design with straight lines and cubic forms ruling the interior, the landscape around your house should be no different. 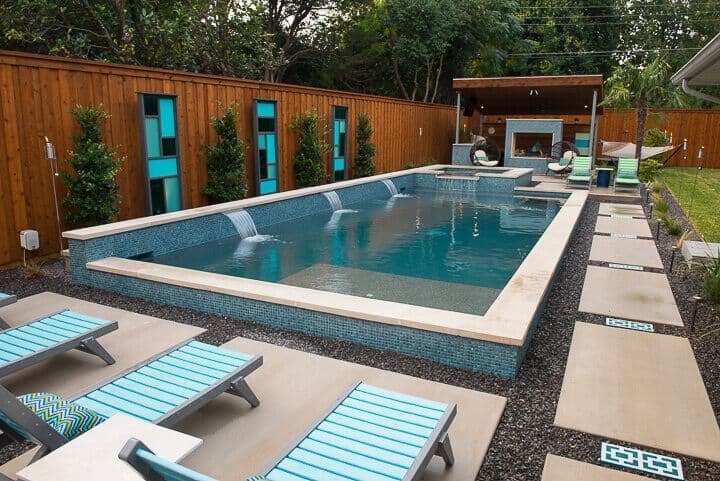 Let the small pool seem like an extension of the home and shape a lovely deck that acts as a transitional zone between the edifice and the pool.